Confusion Specialist Records: October 2015 / CSR Halloween Specials is OUT NOW! October 2015 / CSR Halloween Specials is OUT NOW! Another freak noise from Colorado, USA, depicting Action Pollock (Guitar/Electronics) and King Dizzy (Guitar/Distortions) taking action tripping through their songs. 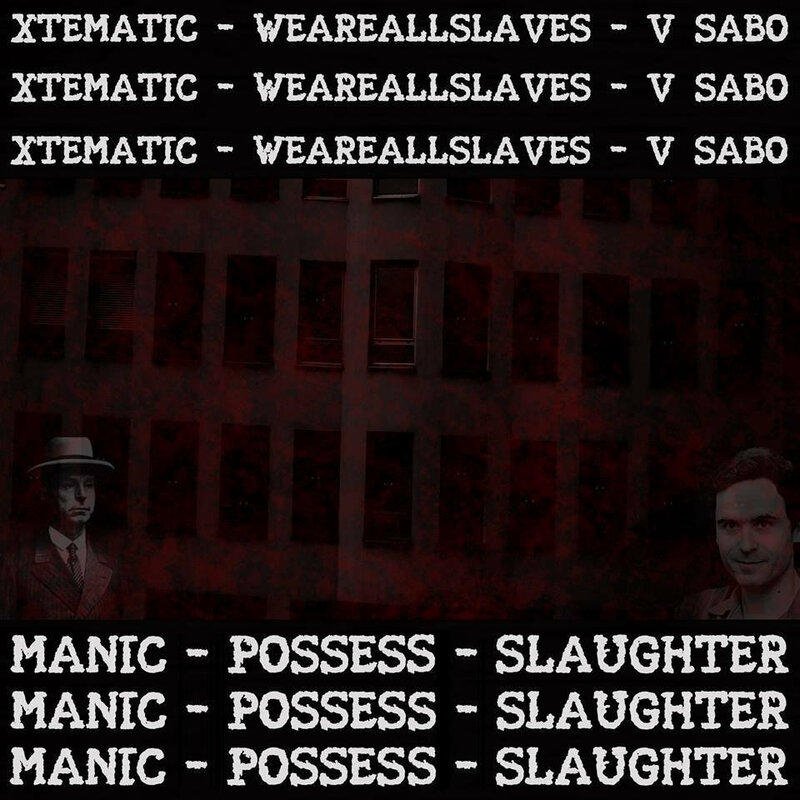 After a few discussions with V Sabo (Hungary) and Xtematic (Croatia), we decided to make our way for the three way split, depicting the audial and visual seeings of aggressiveness, violent murders and unforgiving possessions on innocent people. Here we are, with this new thing called Japanoise. 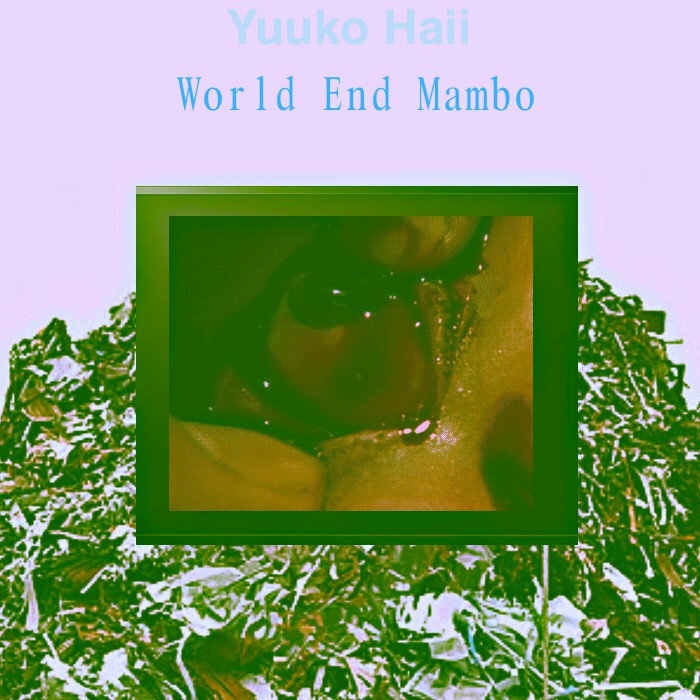 In this month, we have Yuuko Haii, another confused noise weirdo being noisey about the noisey apocalypse and his obsession about Mambo. Tbh, it's not a brutal Harsh Noise, it's more of a Musique Concrete style, which is surprisingly interesting. Lots of his audience have gathered around even when somebody like me helps him with every releases (this is my first of him tho). CSR HALLOWEEN SPECIALS IS OUT NOW! At last, the Halloween night has begun. Bunch of preteens and children strolling around in the suburban streets of America and in Europe, trick or treating with candies and whatnot, watching their favorite horror classic marathons and wearing costumes of their favorite characters, etc. 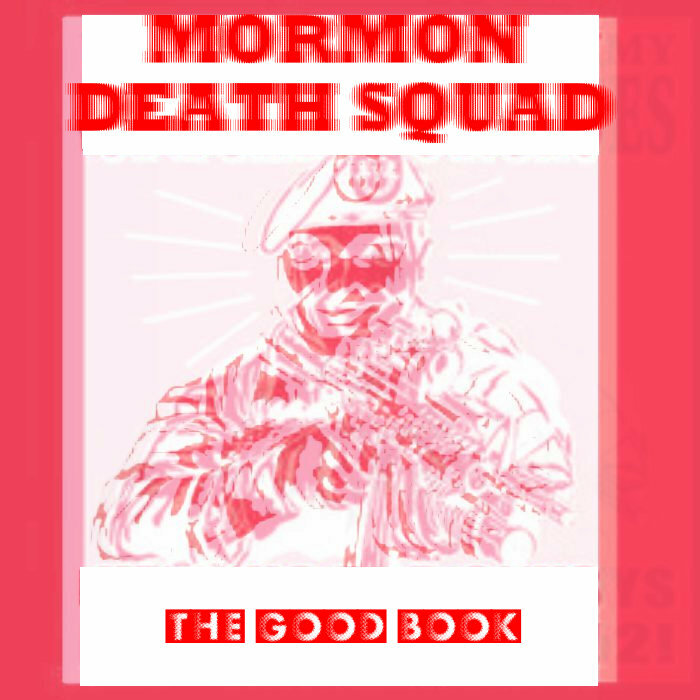 Tho nobody should forget about this compilation that is OUT NOW on Bandcamp. Happy Halloween! In this compilation, we have got 13 songs from artists of each country like Serbia (Nekro Batica, Antitalent, Bitchslap, WAAS, Souless Savvi, Sueisntfine), USA (Funeralopolis, disposable, Logical Flora), Puerto Rico (Private Institute In Heaven), Italy (Painburn), Russia (Lora) and Canada (Moyo).